Alun Darbyshire studied at the Royal College of Music with Michael Winfield and in Freiburg, Germany with Heinz Holliger. He now enjoys a varied career combining solo, chamber and orchestral playing. 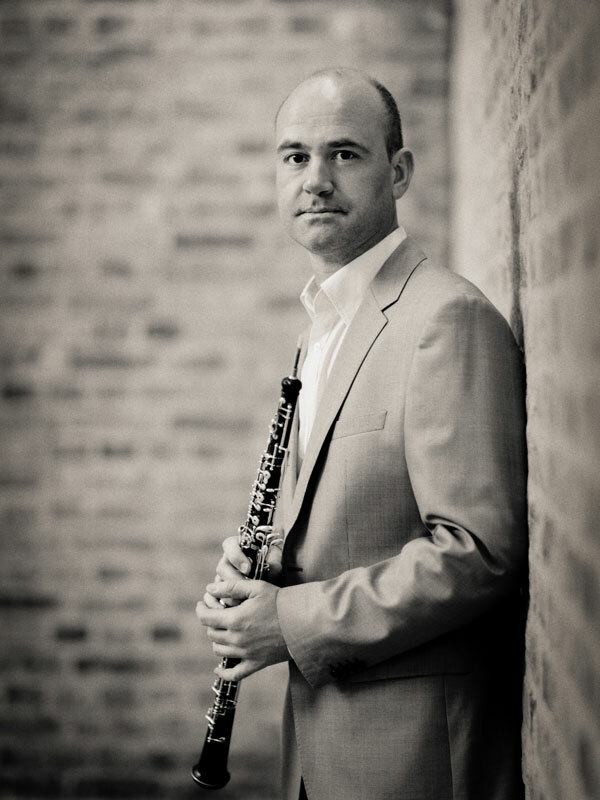 Alun is principal oboe with Glyndebourne on Tour and Garsington Opera, and has performed as guest principal oboe with many leading orchestras including The Philharmonia, London Philharmonic, Royal Philharmonic, Orchestra of the Royal Opera House and Academy of St Martin in the Fields. As a soloist, Alun has broadcast extensively on BBC Radio 3, including the Young Artists Forum and a performance of the Mozart and Britten oboe quartets with the Ovid Ensemble. Alun appears regularly with the Adderbury Ensemble and together they have recorded concertos by Albinoni, Marcello and Mozart. He has also performed concertos with the London Festival Orchestra, Brighton Philharmonic and Northern Chamber Orchestra, and as a chamber musician has appeared at the Wigmore Hall, Bridgewater Hall, Manchester and at various festivals.